1. An afternoon spent eating cake with the girls was had in Cackleberrys in Fareham which I posted about last week! If you're on the South Coast you must visit! 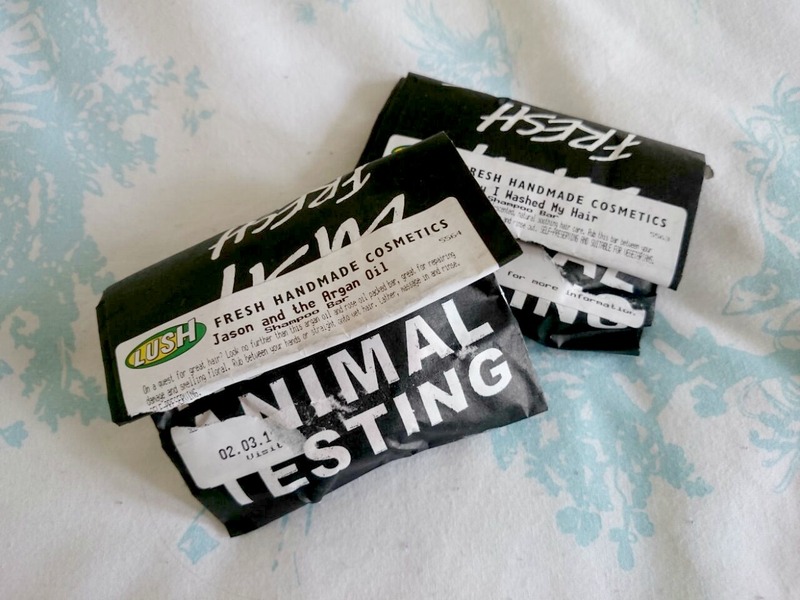 It's been a while since Lush have appeared on Annie Writes Beauty but with the additions of new shampoo bars I had to try them. At first, the whole concept of products without packaging baffled me but after using and falling in love with Lush Cosmetics massage and exfoliating bars, I've almost got my head around solid shampoo and conditioners. I've previously used Trichomania and Jungle after being given them by a friend who couldn't get on with them and quite liked them so I picked up Jason and the Argan Oil and Honey I Washed My Hair. 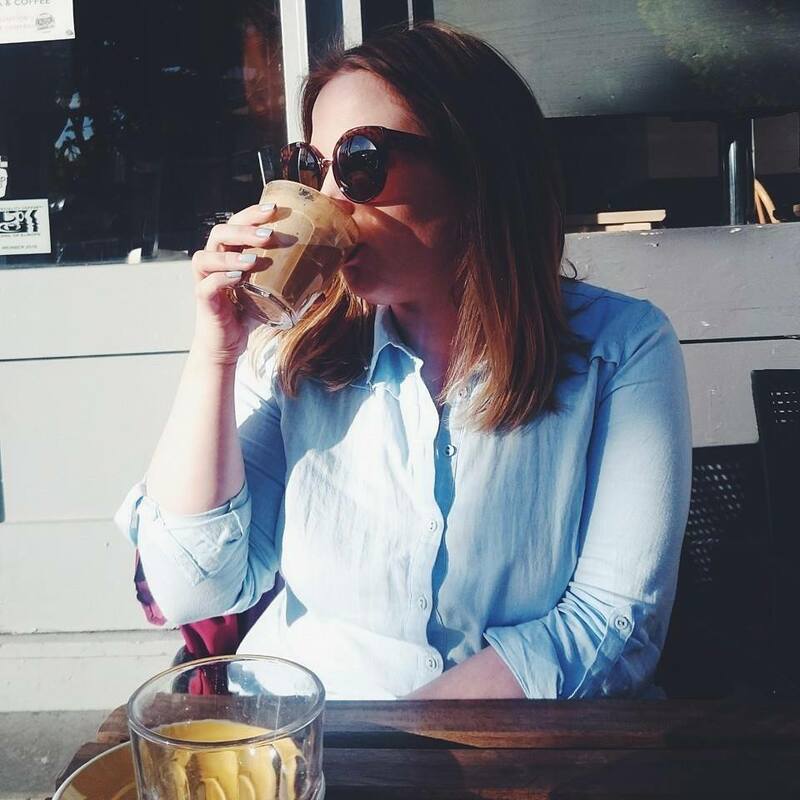 When Good Friday rolled around, myself and the girls made it our mission to meet up and eat cake somewhere new. 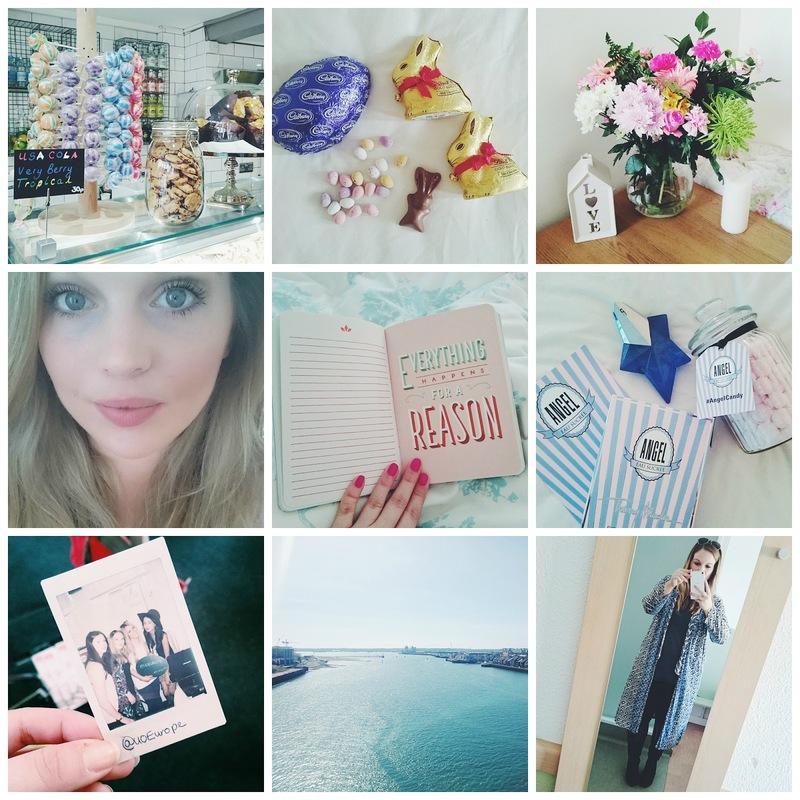 Amy had mentioned about visiting a new place in Fareham called Cackleberrys and as soon as she shared the photos on Instagram we pretty much decided we had to visit. Situated at the end of the high street in Fareham, Cackleberrys is definitely Fareham's hidden gem. If you've been to Fareham then you'll know what I mean. 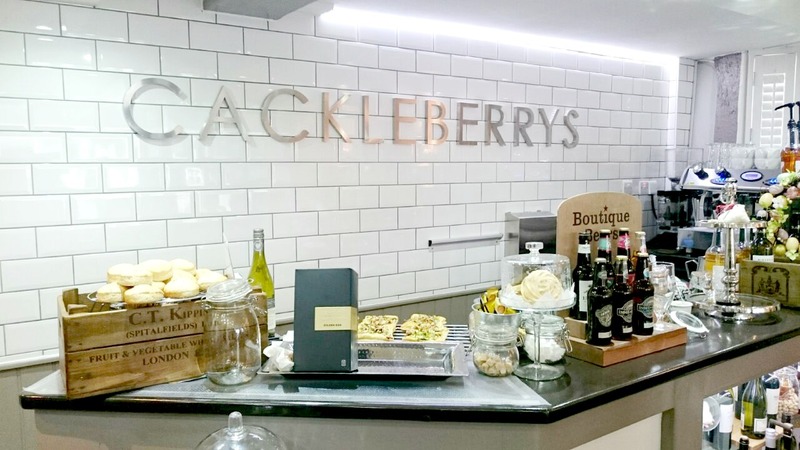 Cackleberrys is a Pinterest lover's dream, from the tiled walls, to kitsch home pieces placed around the eatery and the chaise lounge in the corner. 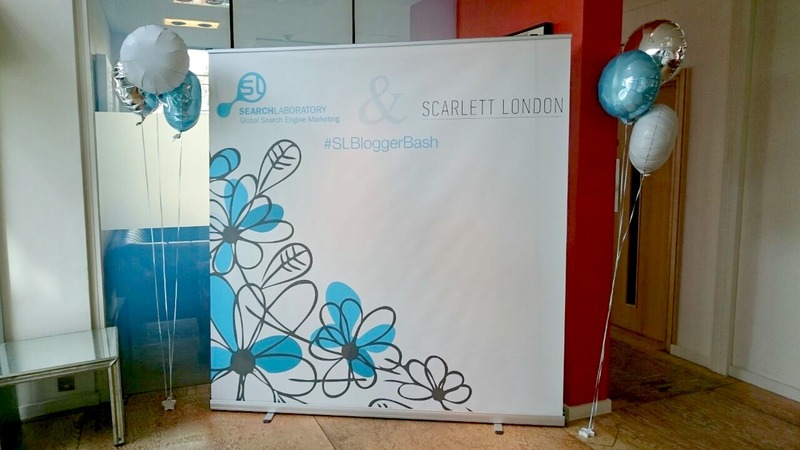 On the 10th April, Karis and I set off from Southampton Central to meet Tanya at London Waterloo for the #SLBloggerBash hosted by Scarlett London and Search Laboratory. After battling our way through Waterloo and making it to Tottenham Court Road we jumped into the nearest Nandos to fill up on Peri Peri Chicken while we waited for Chantelle's train to get in. The event was being held at One Alfred Place which was right round the corner from where we were so after we met Chantelle we headed over to the venue. Thierry Mugler design fragrances that make you feel powerful, confident and like you can take on anything and their new Angel Eau Sucrée is no exception. For Summer 2015, Thierry Mugler have released a new version of Angel to really get your fragrance buds watering. 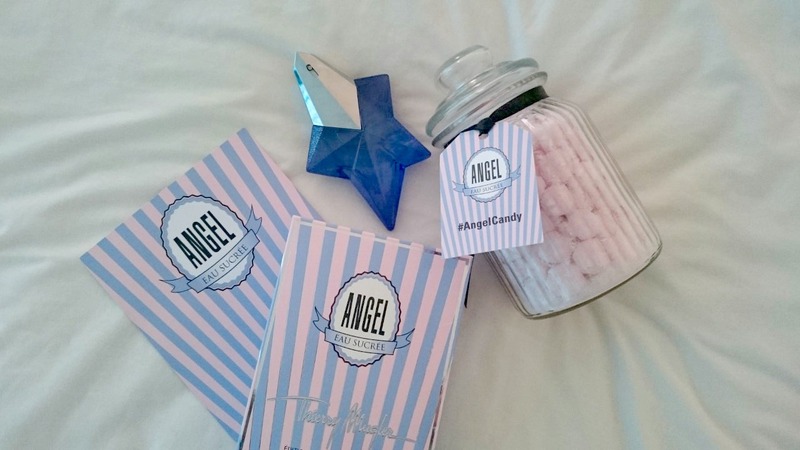 The packaging is inspired by vintage confectionery with it's pink and blue candy stripes and the bottle adorned with frosted glints making it look like it's been sprinkled with sugar. When this little beauty dropped through the letterbox I couldn't help but do a little squeal. Just look at how beautiful the box is! This is definitely one I'll be keeping to store my ever growing beauty collection in. 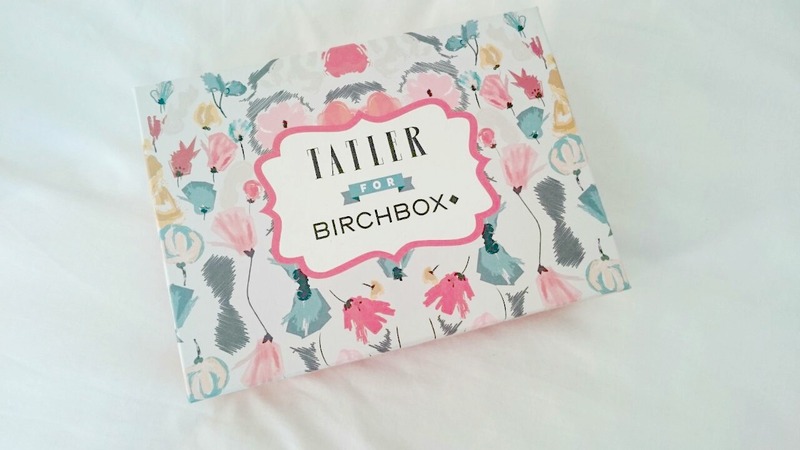 Birchbox know how to pull out the big guns with limited edition boxes and Tatler for Birchbox does not disappoint. The theme is Best of British, celebrating great British brands from around the country from Liz Earle to Percy & Reed and Aromatherapy. As always there's a handy card inside with a letter from the Tatler's Editor Francesca White and a map showing you were each brand began and some more details on them. 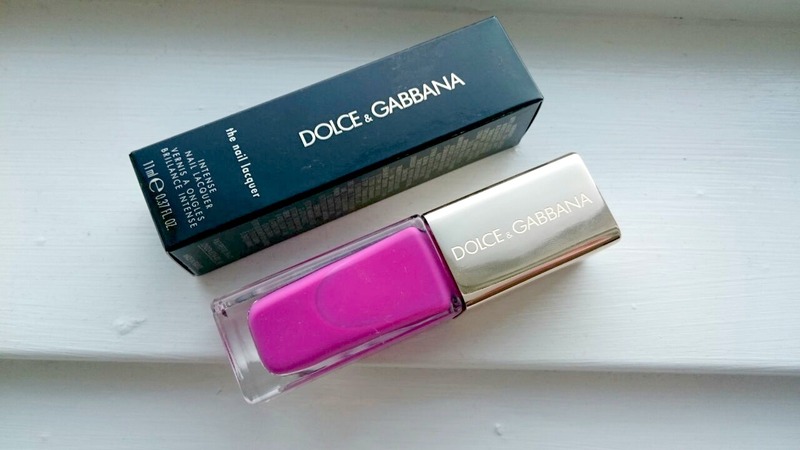 Every now and then you need to treat yourself, or your nails in this case and that's exactly what I did with this beauty from Dolce & Gabbana Beauty. This shade is called Passione and comes in at a tad pricey £20. Considering I have never finished a bottle of nail varnish, this was one of those buy now, think later sort of purchases. It's so luxurious with its gold embossed lid and tall, sleek bottle. When the first photos started doing the rounds on Smashbox Cosmetic's latest palette I waited patiently for weeks for the release date. 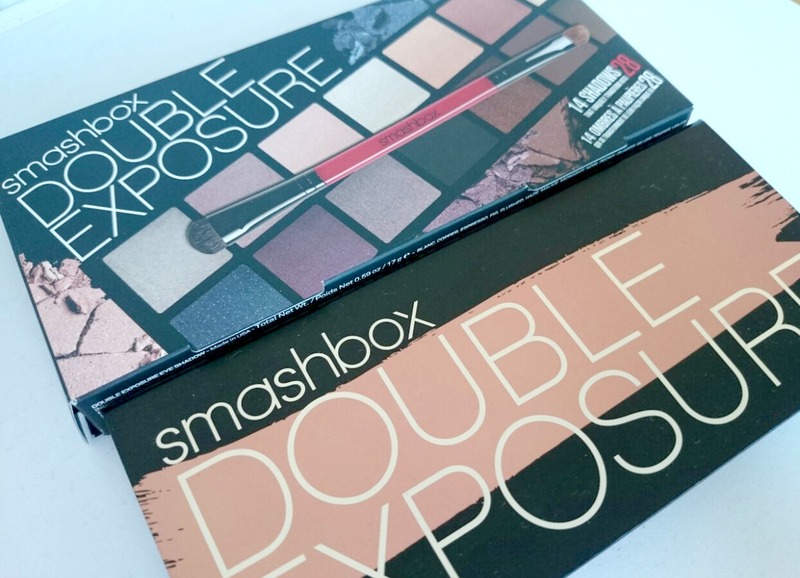 I bought the Smashbox Full Exposure from a friend who couldn't get on with it back in September so I just had to welcome it's younger sister to the palette family. Come Christmas Day my lovely parents surprised me with it after managing to bag one online when it was first released. Waiting to play with it before I took photos was a killer, blogger problems. When all the festivities finally died down I finally took it out of its beautifully packaged box from Smashbox Cosmetics. Photos were taken thanks to an oddly sunny December morning and I was finally able to have a good play with the silky shadows. I came across Cheerz after seeing an advert pop up on Facebook, I'd been looking for somewhere I could get my photos mocked up into polaroid photos to make a Pinterest inspired wall feature in our bedroom with some yarn and tiny white pegs. I'm sure you all know what I mean. 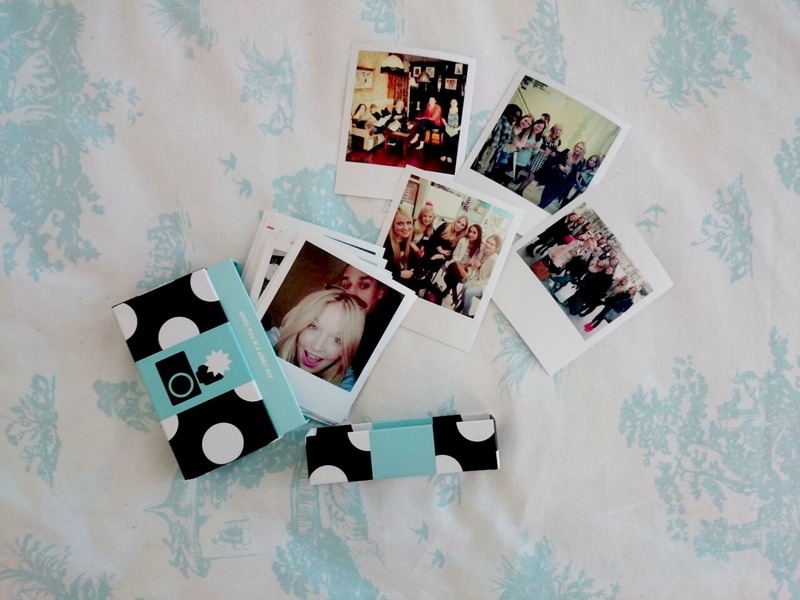 After speaking to Cheerz I decided on the Classic Polabox which holds thirty photos which are kept safe in a small box until you're ready to do something with them. The box costs just £13.95 plus shipping. The process is really easy, you just create an account and start importing your photos from Facebook, Instragram or your laptop. I chose most of mine from my Instagram account as I find they're a bit more difficult to save and take off your account.